Why Should Companies Market Through Blogs and Social Media? Although social media and blogs are only one part of a company’s overall marketing strategy, they are a powerful influence in the purchasing decisions of women. Why is this true? Because women trust blogs to provide accurate and honest information. The relationship that bloggers develop with their readers is one based on genuine trust over the course of years of quality content and interaction. 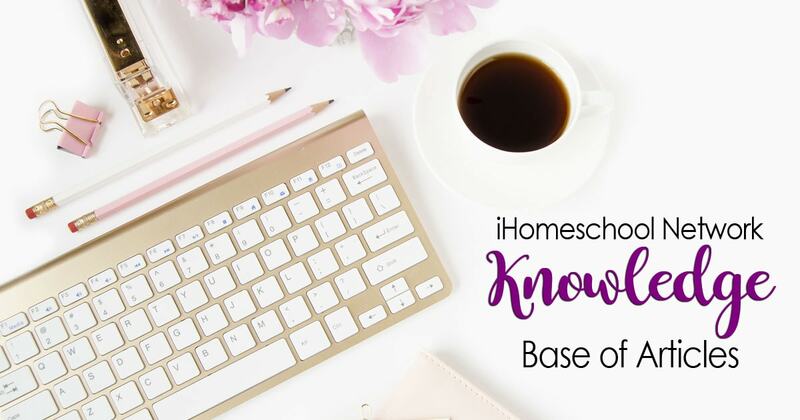 Although homeschooling is becoming more mainstream, there are still thousands of families that rely on the virtual world as their primary source of support and information. Even homeschool moms with strong networks in their local areas often turn to the Internet for product reviews from trusted voices. 78% of women in general use the Internet for product information before making a purchase (source). More recently, a 2013 study confirms the continued power of blogs. Consumers ranked blogs above Facebook, forums, and Pinterest for influencing purchase decisions. Interestingly, the smaller blogs generate greater trust because of the spirit of authenticity and reader loyalty. If you want to reach women with your product, blogs and social media are the most cost effective way to do it. Social media can shorten the time to conversion. 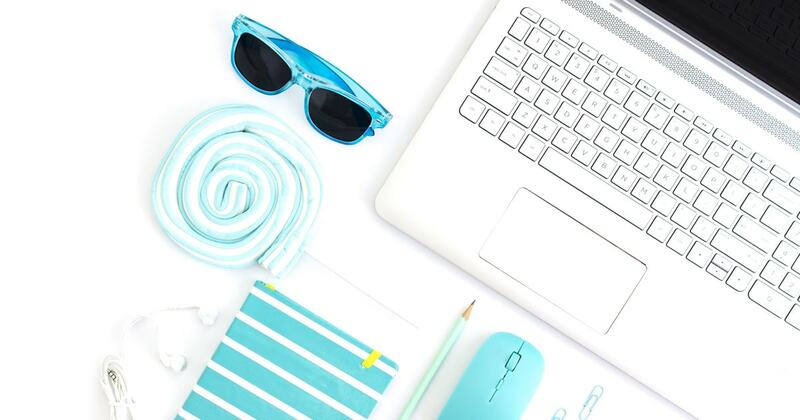 When a potential client has interacted with your company on her favorite social network such as Twitter or Facebook and has seen the recommendations of respected bloggers, she is much more willing to invest in your product or service. She already has a sense of relationship with you – that’s the social in social media. iHomeschool Network exists to make those social connections seamless for our client companies. If you desire to market to the homeschool niche, iHN can make it happen for you. We speak the language of the homeschool mom because we are homeschool moms. Our bloggers are hand selected according to a rigorous set of criteria. Besides being able to write and use graphics well, they have earned the trust of their broad reader base. When you cooperate with the bloggers of iHN, you are invited into that circle of trust as we introduce you to our loyal readers. Social media marketing is much more inexpensive than traditional marketing and often shows much faster results. There may be other companies that offer homeschool reviews, but we are confident that no one can reach the homeschool market better and with more excellence than we can. Our competitive prices for search engine optimized reviews are a sensible advertising investment. Learn more about typical sponsored post pricing here to see how we compare. Contact us today for more details about our services. Let us draft a proposal tailor-made to fit your overall marketing strategy.